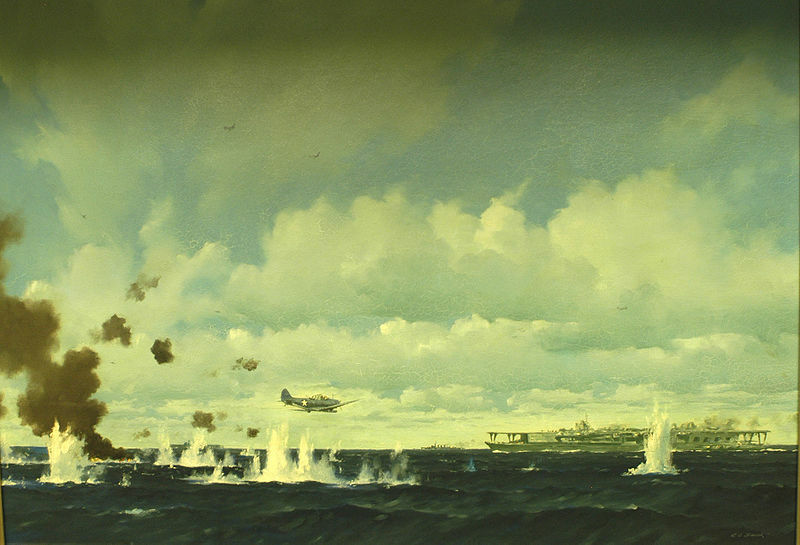 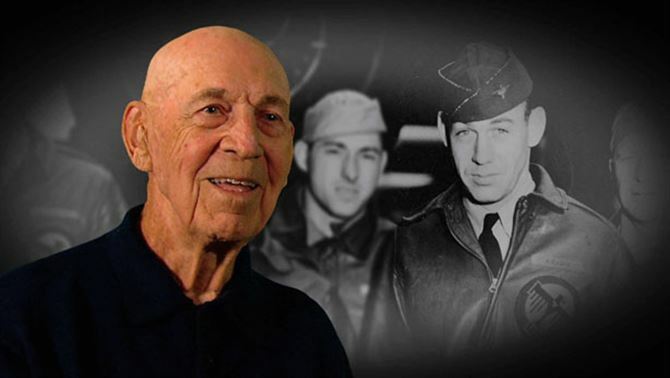 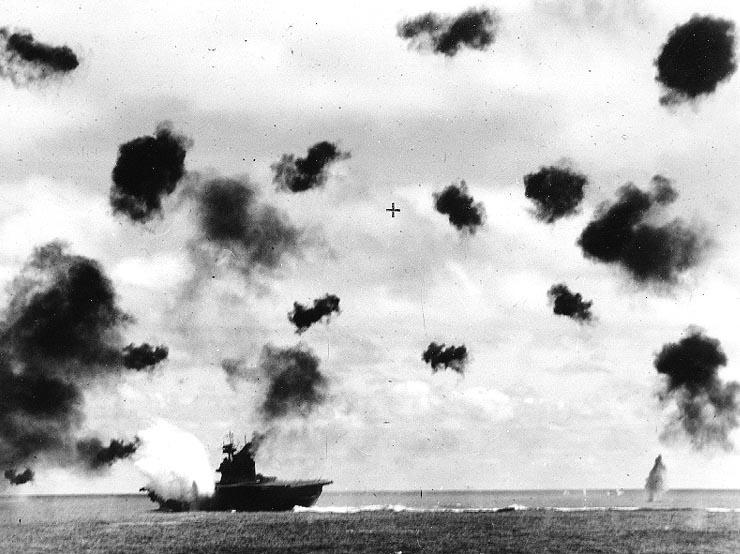 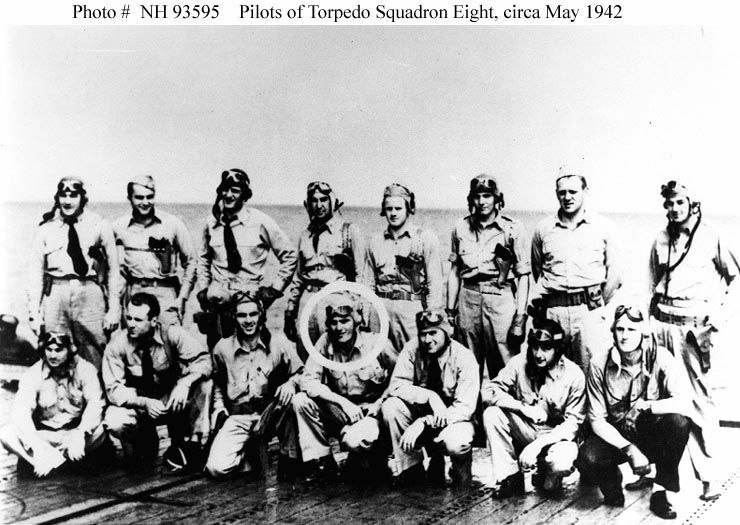 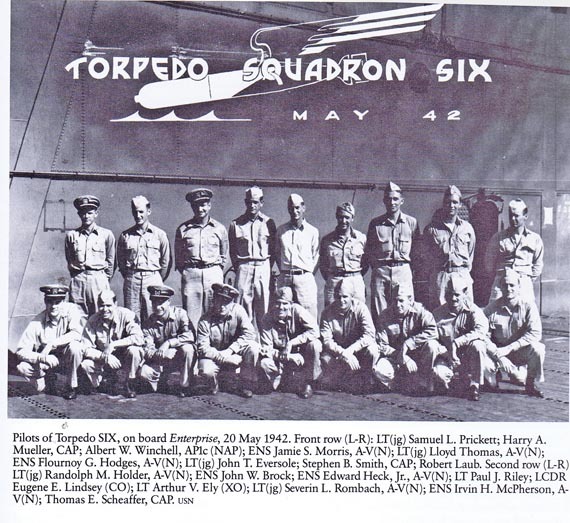 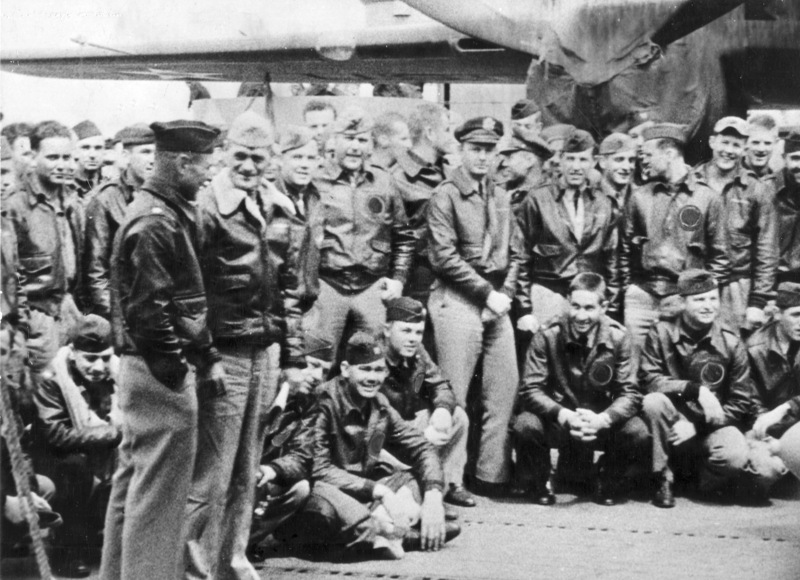 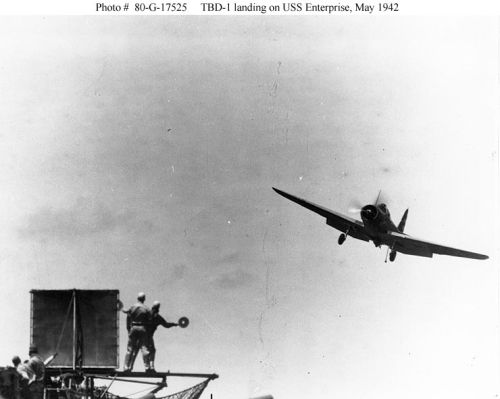 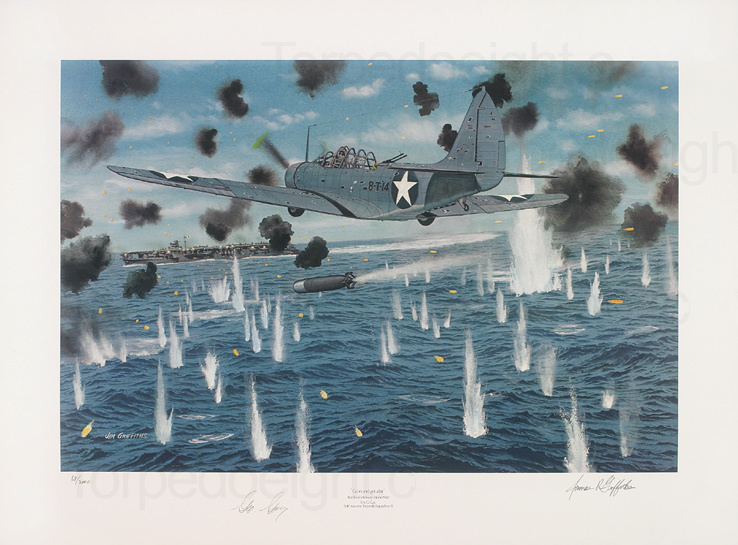 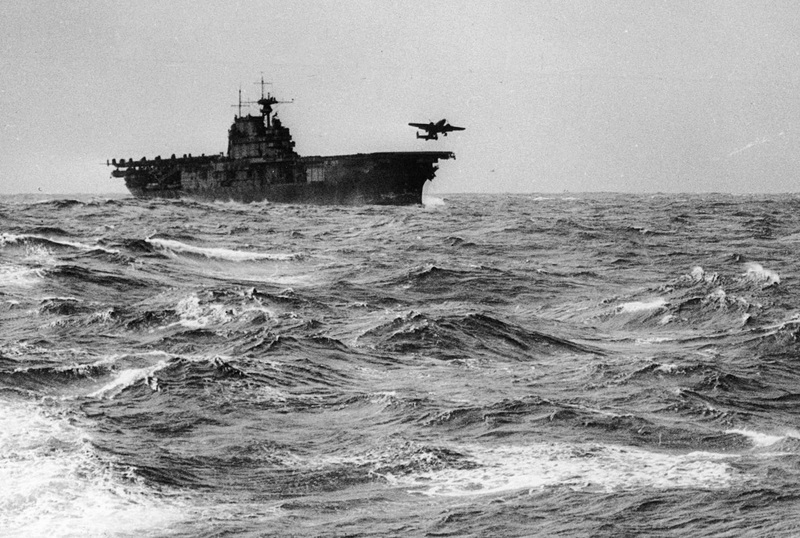 This week marks the 73rd anniversary of the Doolittle Raid on Tokyo. 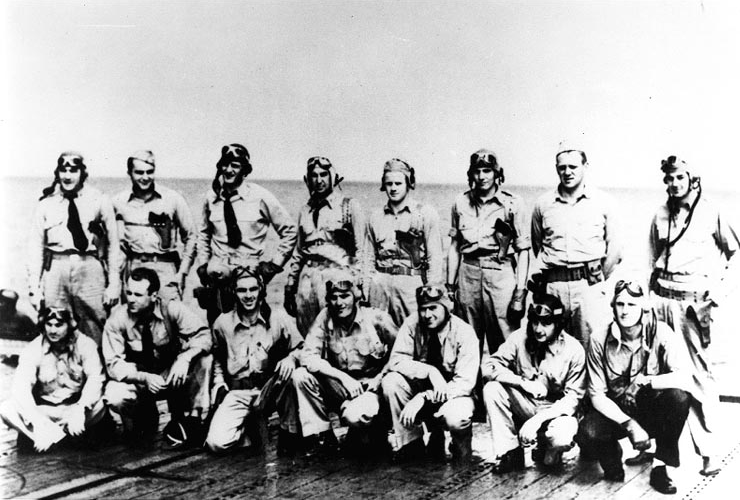 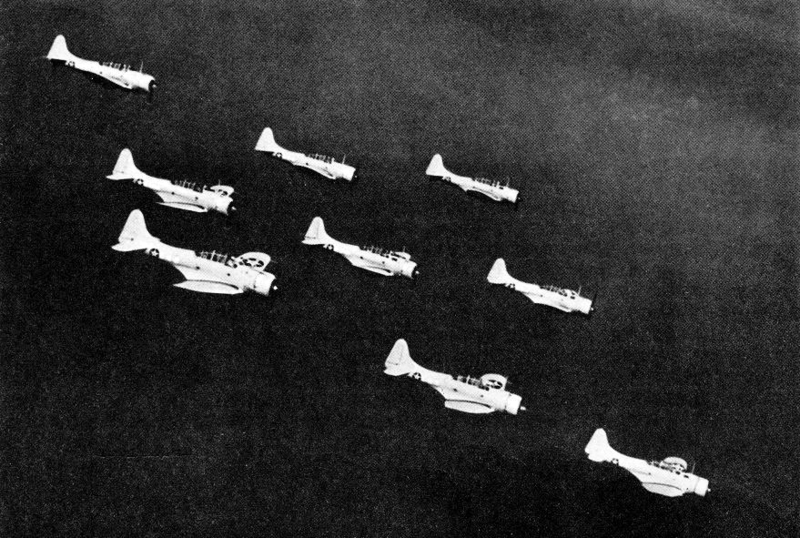 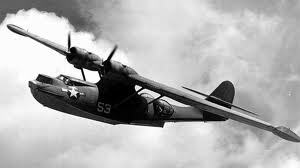 80 US Army Air Corps flyers manning 16 B-25 Mitchell bombers conducted a mission from the deck of the USS Hornet CV-8 which though it caused little damage changed the course of World War Two in the Pacific. 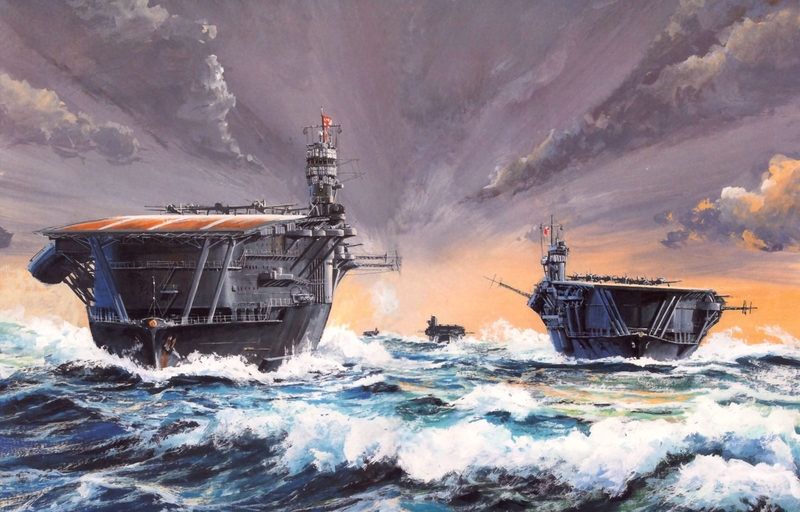 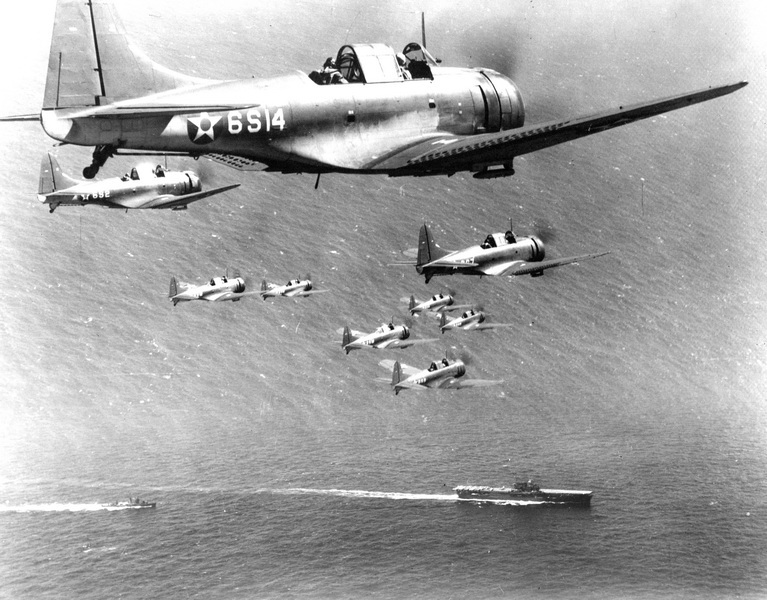 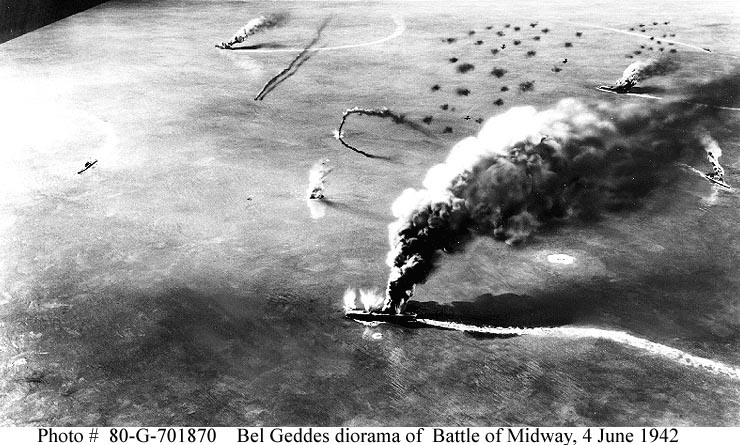 The destroyers and slow oilers broke off on the evening of the 17th after refueling the carriers and cruisers. 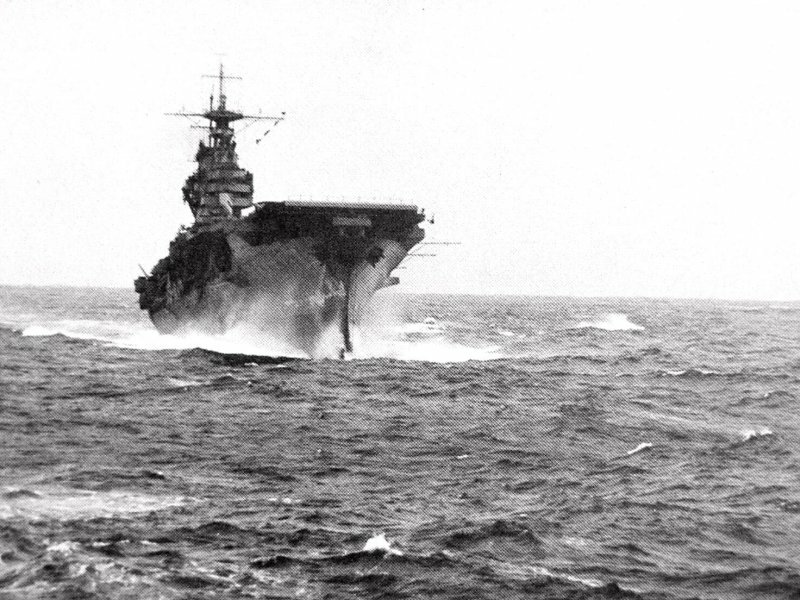 The two carriers and the cruisers then commenced a high speed run to get into range. 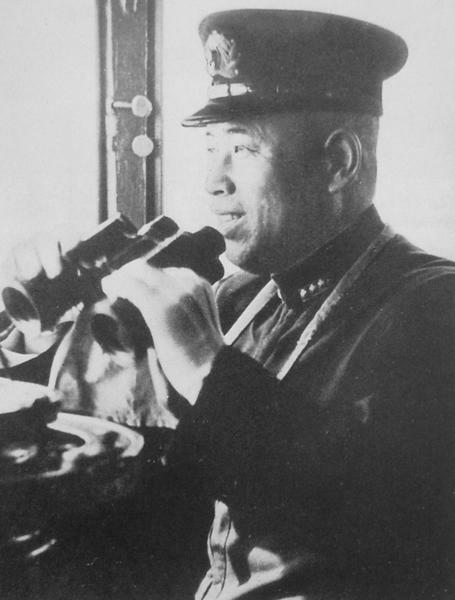 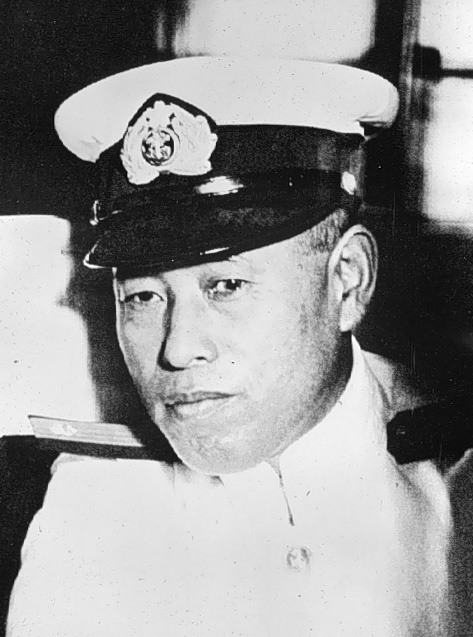 However early in the morning of April 18th the ships were sited by a Japanese patrol boat, the #23 Nitto Maru which was sunk by the USS Nashville but not before it got off a radio message alerting the Japanese command. 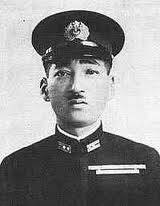 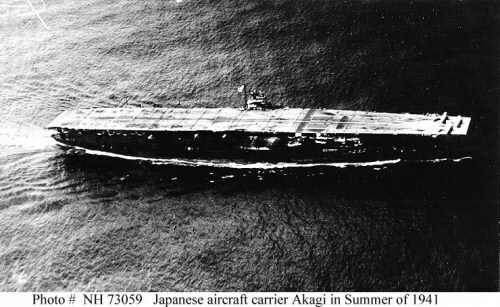 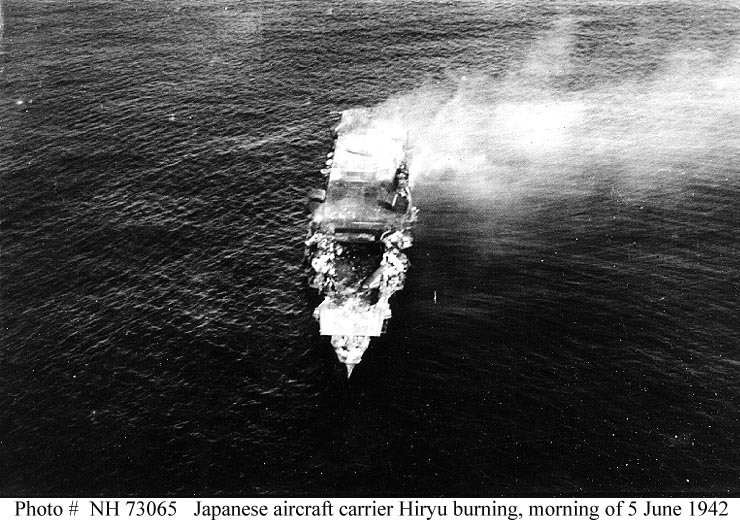 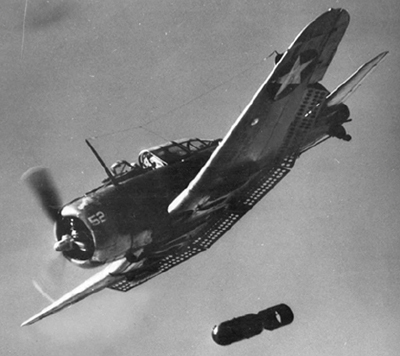 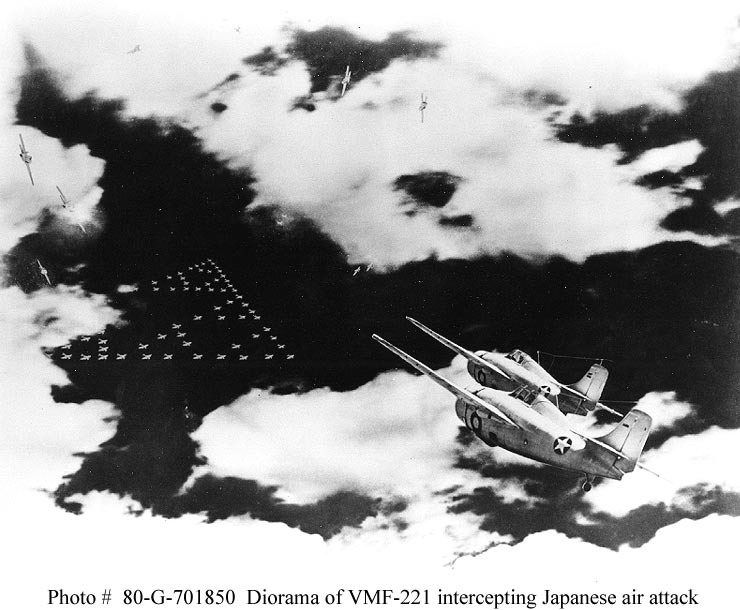 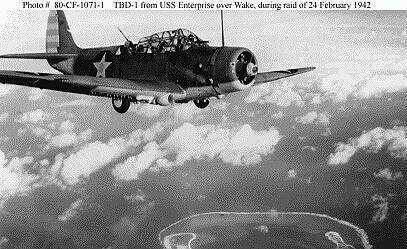 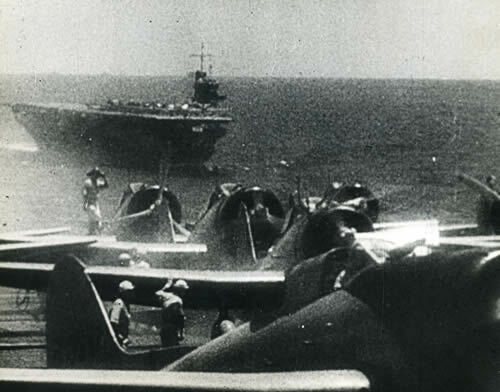 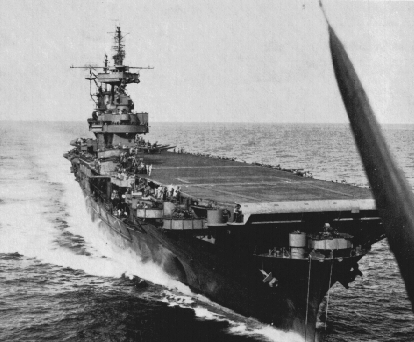 However the Japanese knowing that carrier aircraft had a relatively short range did not expect an attack. 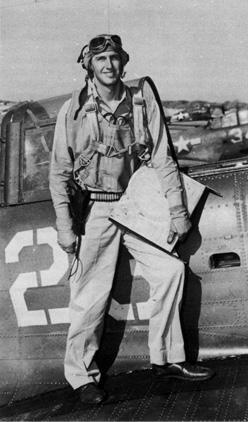 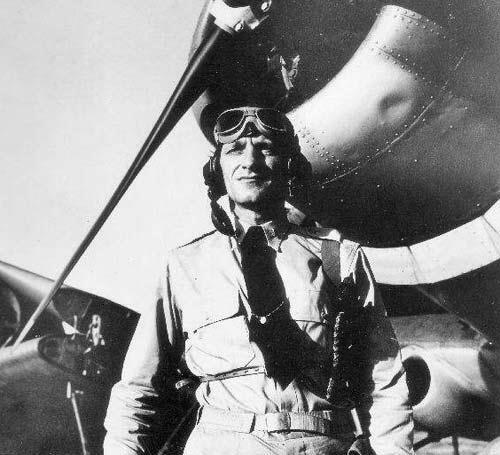 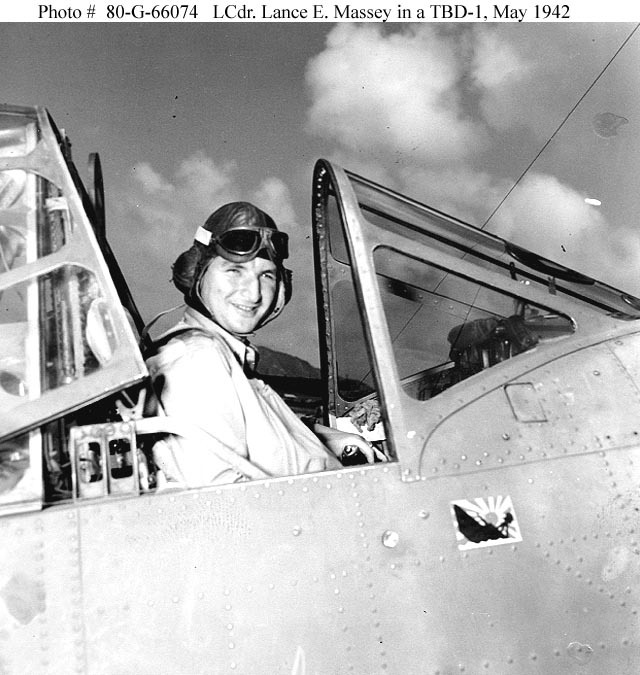 However, realizing the danger that the sighting brought, Captain Marc Mitscher elected to launch immediately, even though it meant that bombers would have to ditch their aircraft or attempt to land well short of the friendly Chinese airfields. 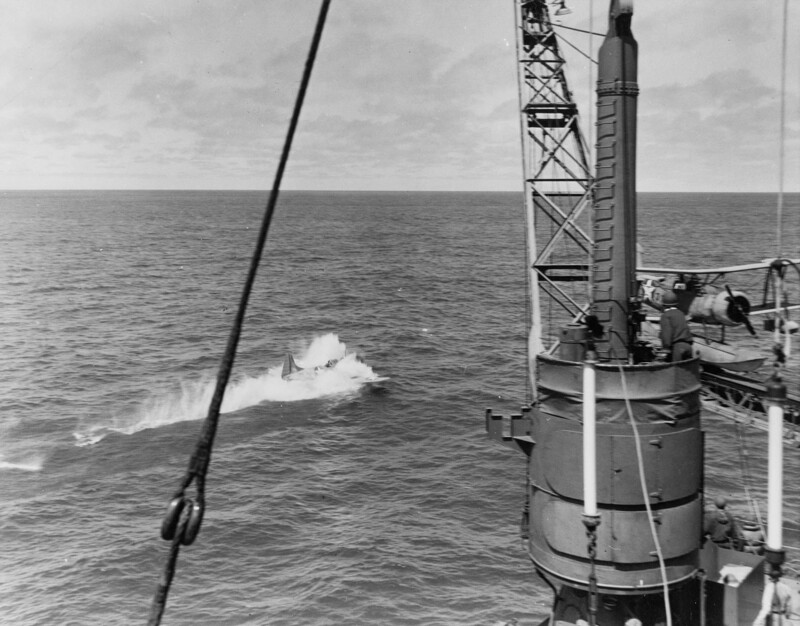 The launch was 10 hours earlier and about 170 miles farther out from the Chinese bases than planned. 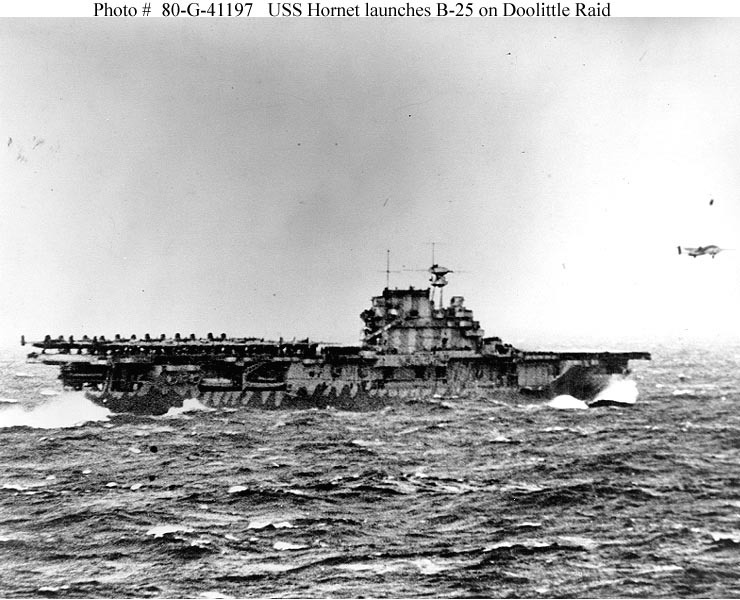 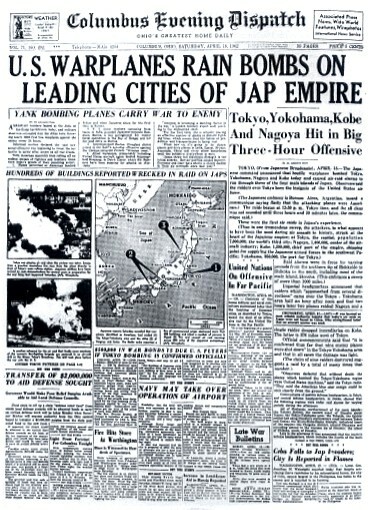 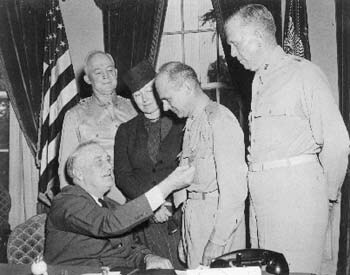 Likewise the raid gave the people of the United States a huge morale boost at a time when very little was going right. 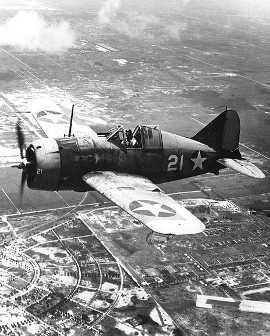 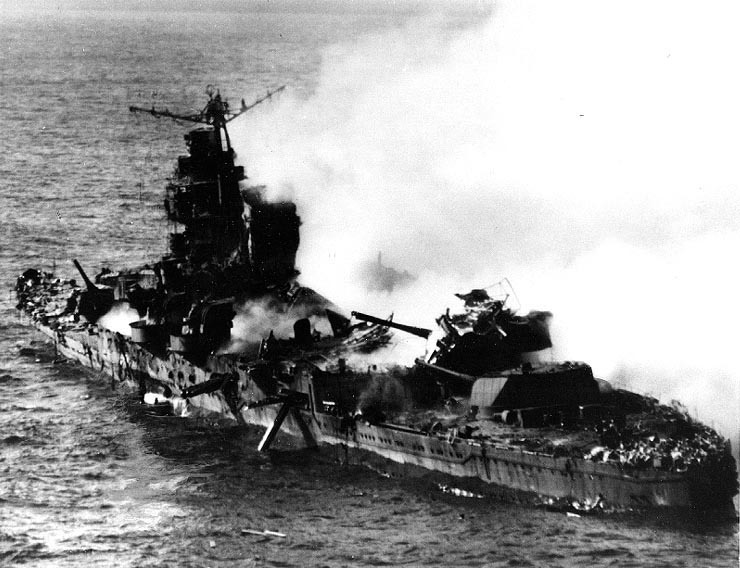 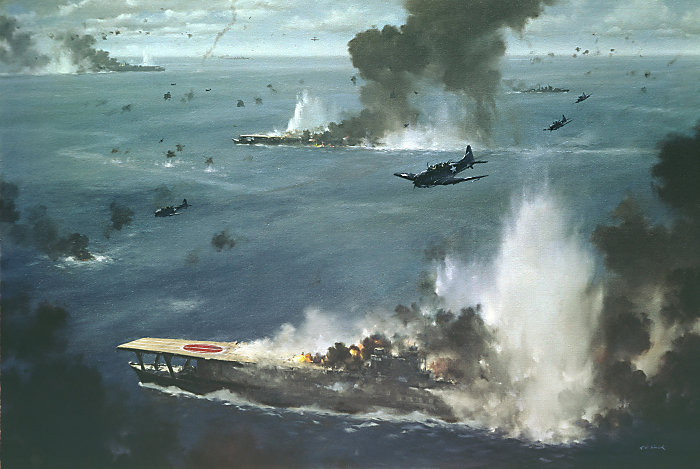 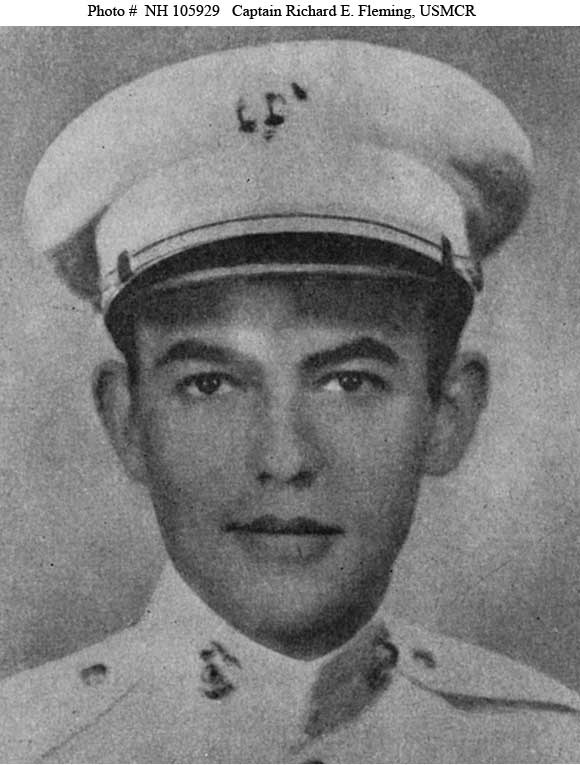 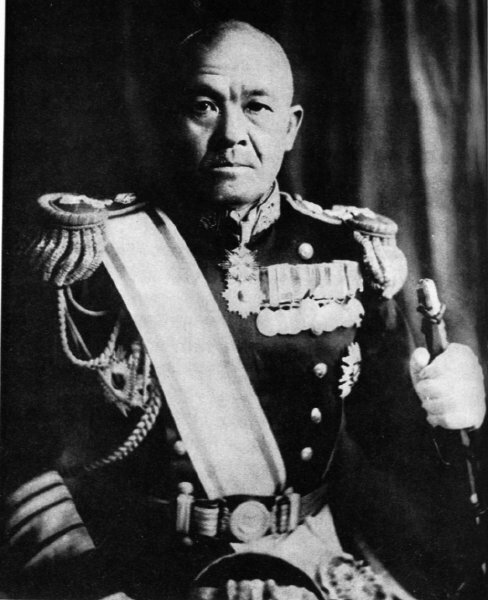 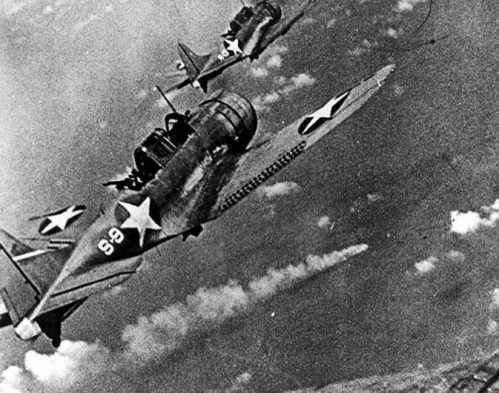 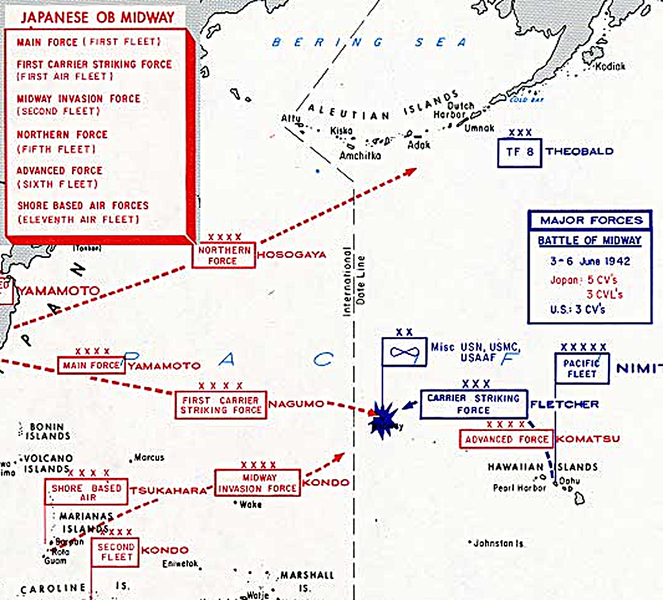 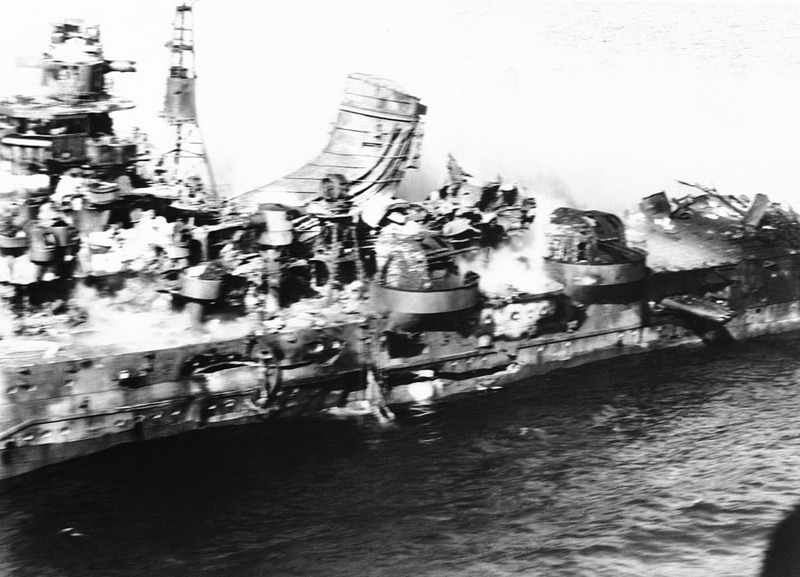 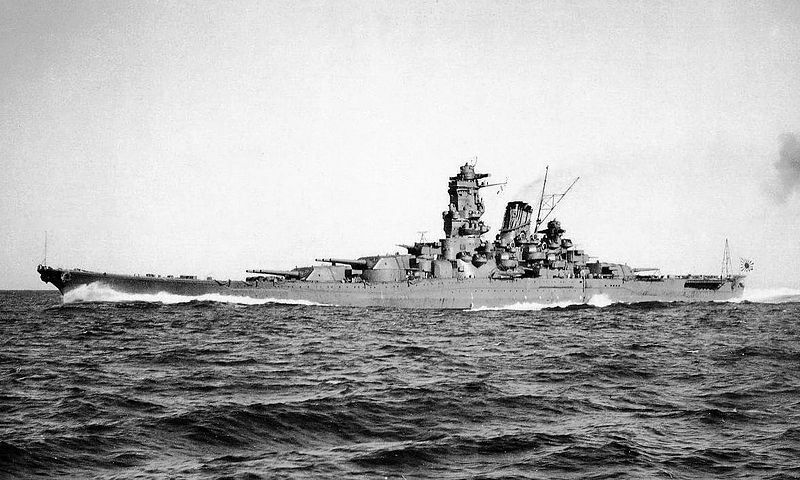 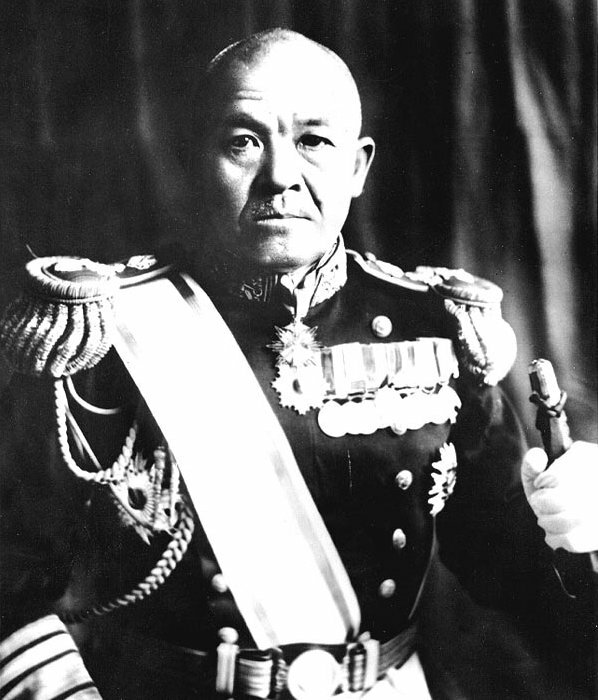 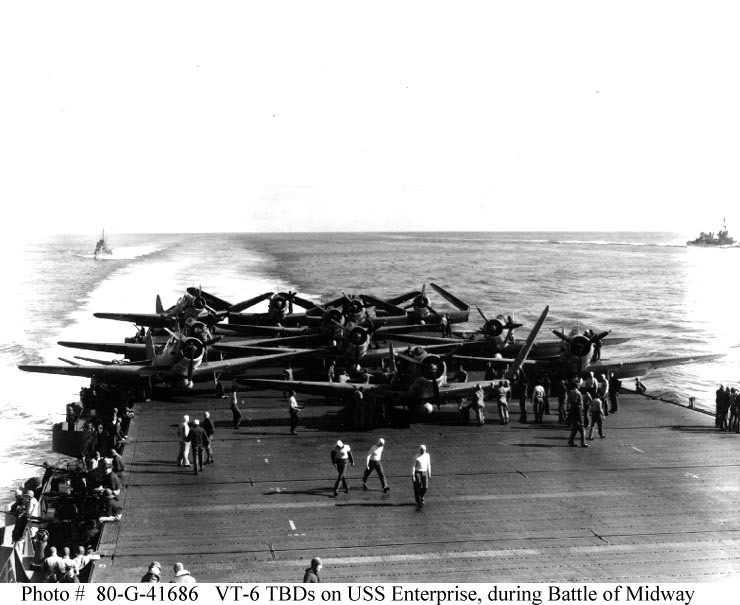 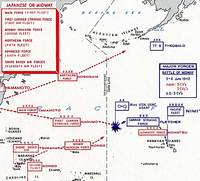 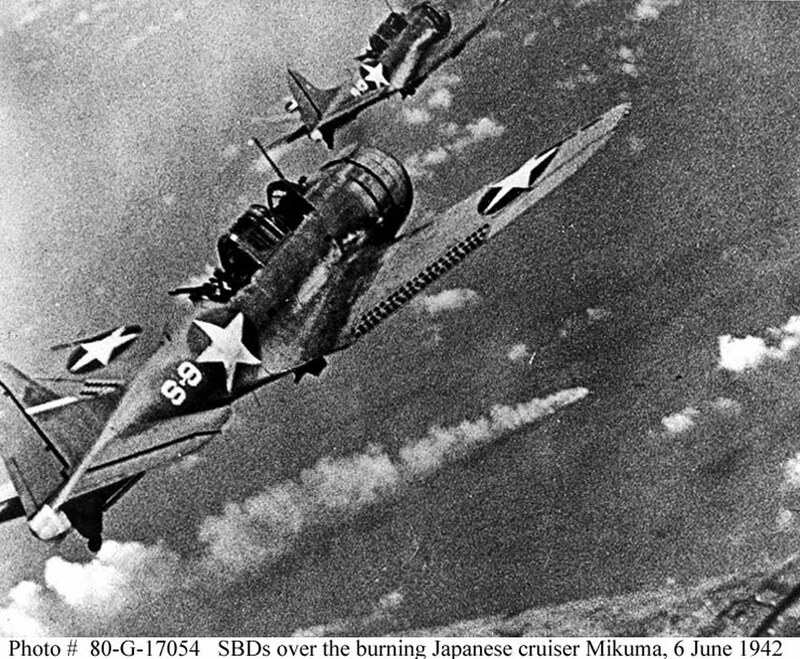 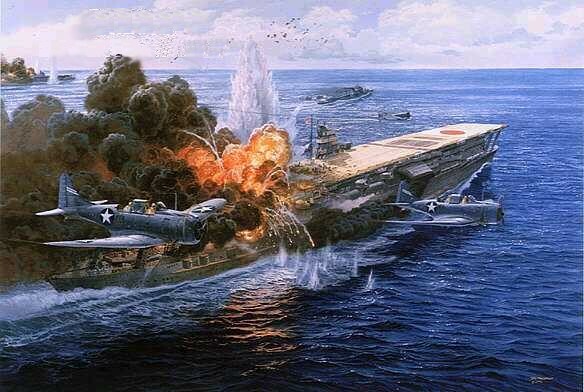 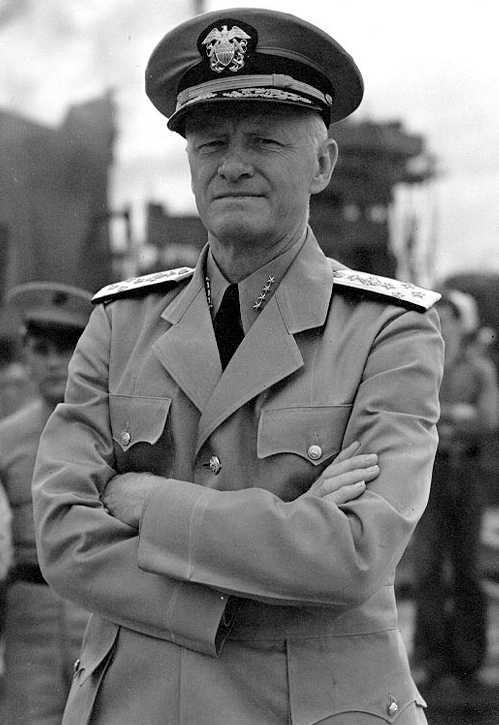 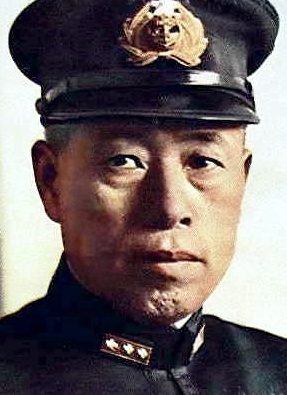 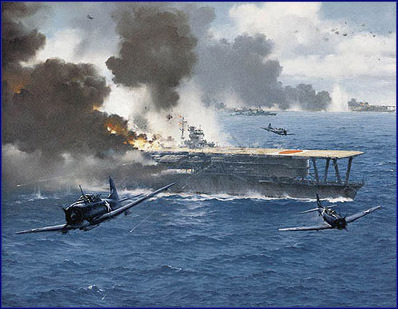 It forced the Japanese Navy to launch the attack on Midway that turned out to be a disaster, decimating the best of the Japanese Naval Air Forces and the loss of four aircraft carriers and enable the US Navy to take the offensive two months later at Guadalcanal. 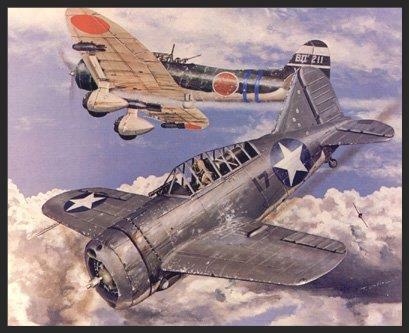 It will not be long before these last two survivors will be gone and it is up to us to never forget their heroism, sacrifice and service in a mission the likes of which had never before been attempted, and which would in its own way help change the course of the Second World War.